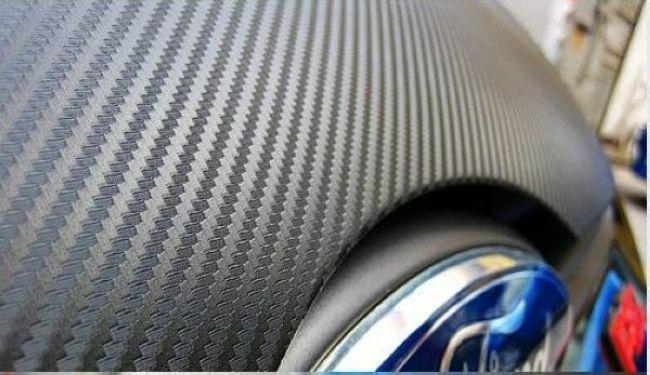 -3D carbon fiber wrap vinyl is design for auto wrapping. The wrap vinyl has air channels technolody makes installation easy. 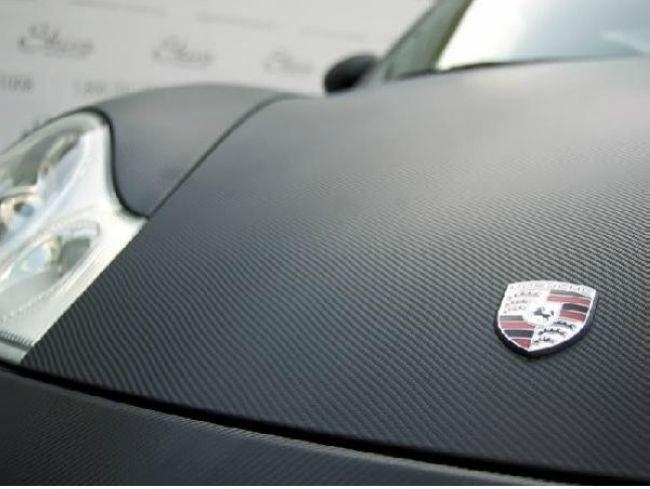 -3D carbon fiber vinyl will add an exotic look and style to your vehicle, air channels beneath wrap vinyl allows for a virtul free bubble installation. 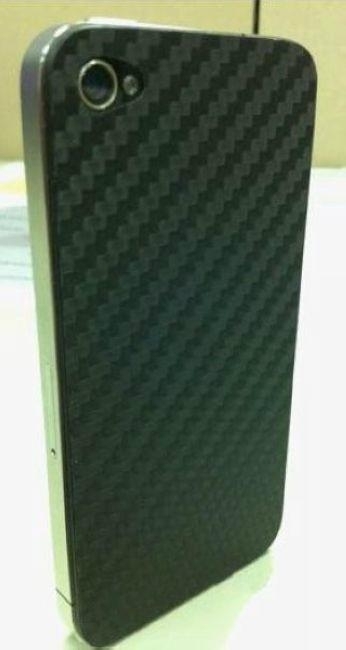 -3D carbon fiber vinyl can be applied to any hard smooth surface such as such as front hood, rear trunk, spoiler,, side pillar bars, rims, side mirrors, door handles, windshield, interior trim, cell phones, laptop, speakers, etc..
-Cleaning the surface with rubbing alcohol prior to installing the vinyl will help with adhesion and clean any contaminants that may cause imperfections. 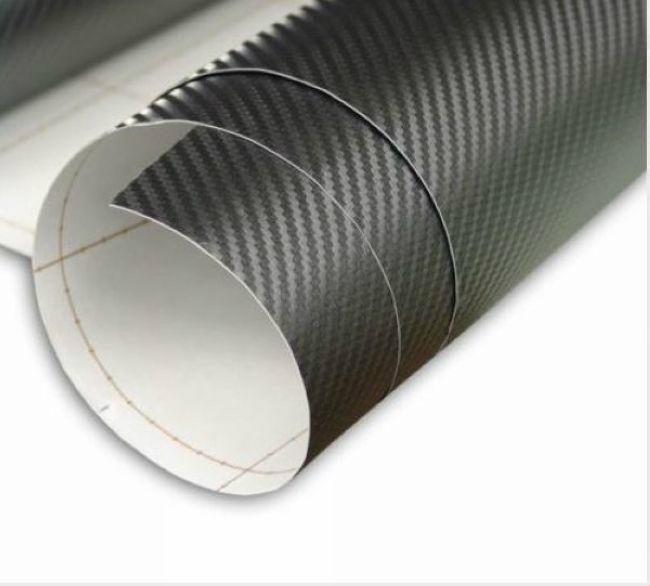 - 3D carbon fiber wrap vinyl film has a protective film on top of vinyl to prevent scratches during installation and can be removed after installation is completed. -It is the desire of car fans. 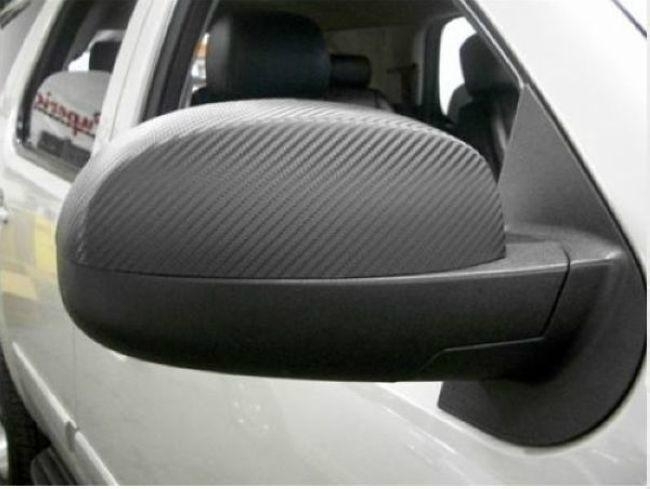 Car fans are bothered by this problem any more after the chrome wrap vinyl film come out as its price is lower and easy to operate.